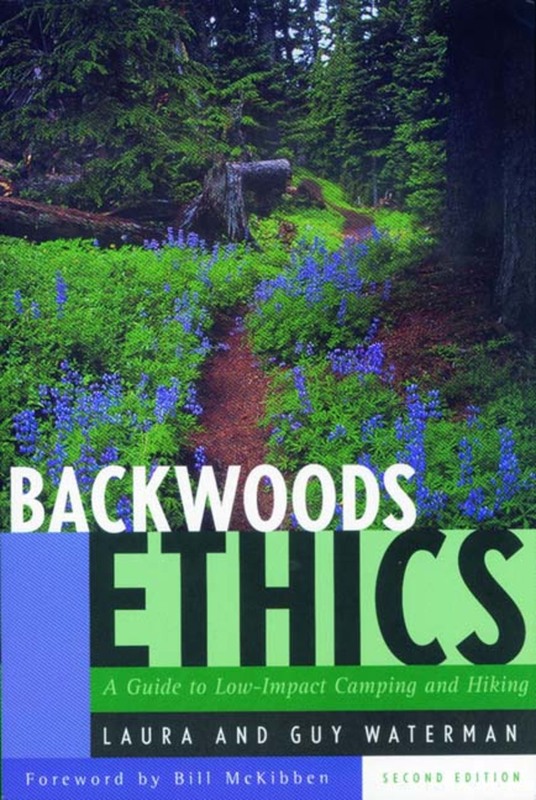 When Backwood Ethics was first published in 1979, the Watermans' "new ethic" was enthusiastically received by environmentalists, hikers, and wilderness managers. This expanded edition brings the basics of low-impact hiking, camping and cooking, and alpine management into the 21st century. Here the authors take a fresh look at ways to protect the physical environment of our mountains and backcountry. Wilderness Ethics was Guy Waterman’s most determined and philosophical statement. He died in the White Mountains of New Hampshire. Laura Waterman is co-author of several books with her husband, Guy. She lives near their original homestead in Vermont.